There are a wide range of door types and brands in the market today that can serve as home locks. Since different brands have special features that have been designed for unique situations, knowing the right lock for your home is a major step towards ensuring the security of your property and valuables. Here are a few top home locks brands and how they function. 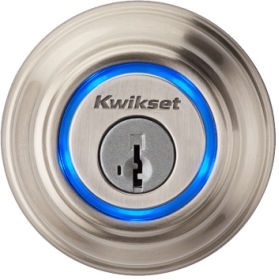 Kwikset door lock brand is used by many homeowners in the United States. While you can purchase a standard Kwikset brand at a pocket friendly price, you must keep in mind that you only get what you pay for when it comes to security. Although the “SmartKey” feature of the lock – an innovative addition – provides some form of security for your door, bandits could employ other ways to get in. 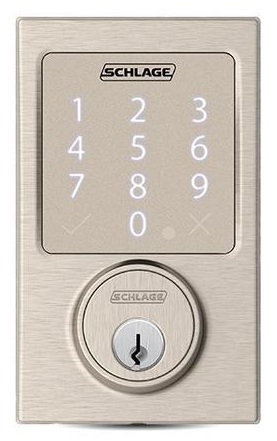 Schlage offers both keyed and keyless entry locks for your home security. Interestingly, Schlage locks present a sturdy appearance, making it more difficult to penetrate when compared to Kwikset locks. You will find a wide variety of lock types from Schlage – and rest assured their cheapest locks are a lot more impressive than cheap Kwikset locks. It is an affordable, yet trustworthy brand as lots of people make use of Schlage locks for their home. The Yale brand has a huge reputation for producing top quality locks. In fact, they have been credited as the originators of the pin tumbler lock used by today’s door lock brands. Yale door locks are constructed to have a sturdy appearance, with about two spool pins. As such, the Yale brand stands out technically. 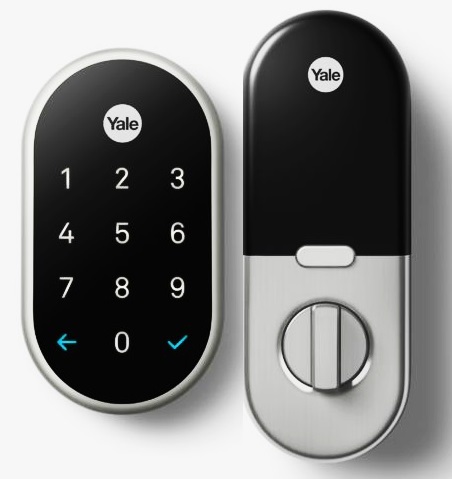 Yale lock brand is a popular choice in the UK, and in recent years, it has become the standard for home door locks due to the security they provide. 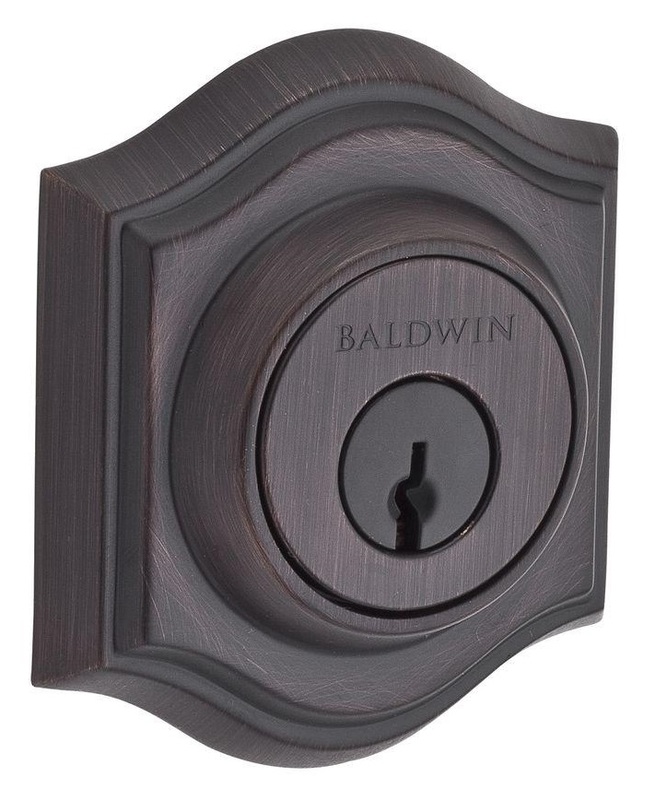 Baldwin is a decent home security lock – one you will find in many home improvement stores. Its construction can be considered solid and its overall appearance, sturdy. As great amount of metal was used for its construction, the lock puts up a good fight against snoopers and those who want to gain access into the home forcefully. Since the holes cut through your door while installing the lock may make the lock a bit vulnerable, filling the hole with some metal will make for improved security of your home. ASSA-Abloy is a top door lock brand for the home. 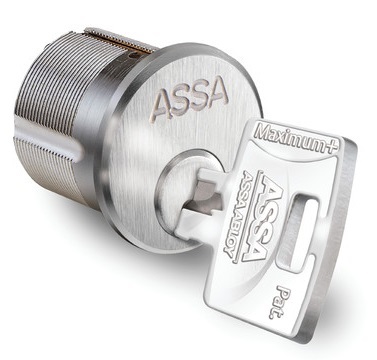 Thanks to ASSA-Abloy, other top brands have recorded successes with amazing innovations and designs. Although they design all security lock types, the home lock type is a very popular option. Locksmiths and real estate owners trust the delivery of ASSA-Abloy – a huge testament of its top construction and quality. Although it is easy have any of the commonly used brands installed in your home, security is important. As such it would be wise to seek the advice of reliable locksmiths. At Bellevue Locksmith, we understand the functioning of different home door locks and types. As such, we are best placed to offer professional guidance to our valued clients in Bellevue as we recognize the importance of security for each home.